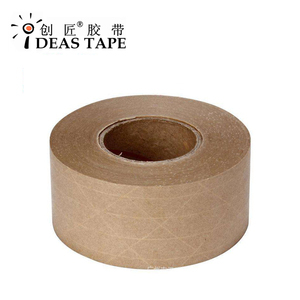 The Kraft paper tape with strong adhesive tape, which can be sticked to objects after it is wetted, is mainly to printing and revising on papers and cases. We also maintain skill exchanges and cooperative relationships with many research institutes domestically and internationally. So in a short time, it&rsquo;s great to let you be the trends setter and strive for best profit. 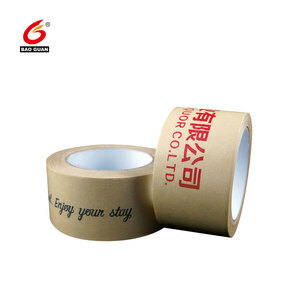 Including Craft Paper Tape, self adhesive Kraft paper tape, Custom Printed Kraft Paper Tape. 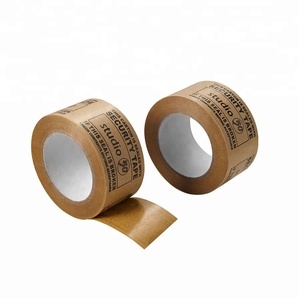 (6) As substitute for pressure sensitive tape and the most green kraft paper tape in the world. (2) Cohering in manufacturing of electrical products and adhering feather in textile industry,paper industry. &bull; Packing for electric accessories and protection for glass board, ect. Color White, yellow Printed Offer, can be printed 1-6 color mixed on the paper core and carton. Can be printed customer's logo on the paper core and cartons. 2). 2 YRS Wenzhou Guanjie Technology Co., Ltd.
5 YRS Dongguan Gmark Packing Products Co., Ltd. Applications 1.Nameplates, suitable for bonding nameplates,signs,badges etc. 2.Leather products, suitable for leather bags,shoes etc. 3.Sealing, suitable for express envelope/plastic bags sealing etc. We also have different cutting machines and professional team to offer good die cutting service according to your request and drawing. Q5. What is the customer order process A: Firstly let us know your requirements or application. Thirdly customer confirms the samples and places deposit for formal order. 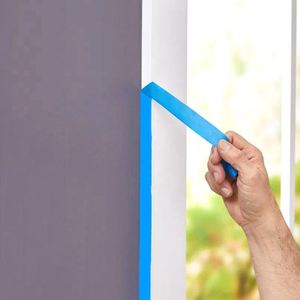 ,LTD is an integrated factory specialized in R&D, manufacture and sales of adhesive tapes. 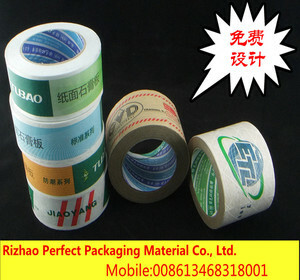 Due to an energetic team and with years of constant effort and innovation,Haijia has grown up into a well known tape brand in China. By now,we are a key supplier to influencial companies in home appliance,electronics and automobile industries both home and abroad. 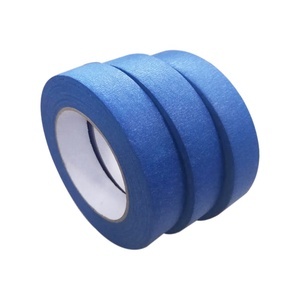 Alibaba.com offers 50,644 adhesive paper tape products. About 59% of these are adhesive tape, 2% are packaging labels, and 1% are adhesives & sealants. 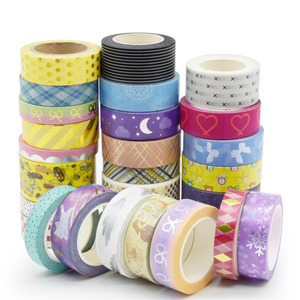 A wide variety of adhesive paper tape options are available to you, such as free samples, paid samples. 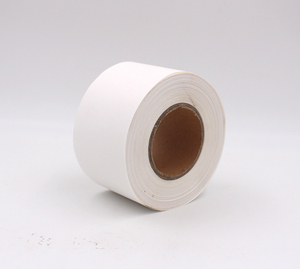 There are 50,644 adhesive paper tape suppliers, mainly located in Asia. 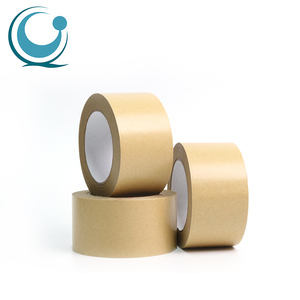 The top supplying country is China (Mainland), which supply 100% of adhesive paper tape respectively. 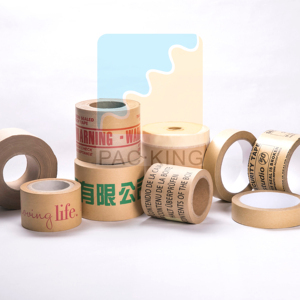 Adhesive paper tape products are most popular in Domestic Market, North America, and Mid East. You can ensure product safety by selecting from certified suppliers, including 13,150 with ISO9001, 6,941 with Other, and 2,611 with ISO14001 certification.